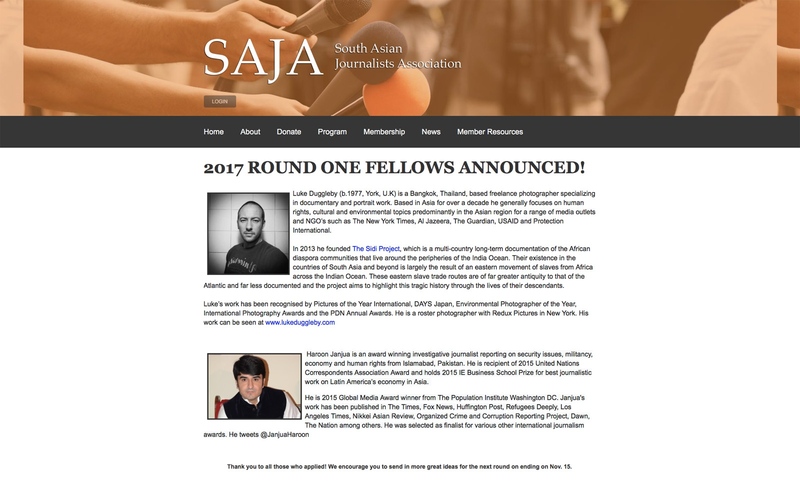 Feeling extremely proud to be one of two winning recipients for this years South Asian Journalists Association (SAJA) reporting fellowship. This grant will allow me to continue The Sidi Project, a project I have been working on and obssessed with for several years that documents the communities of African diaspora that live throughout the peripheries of the Indian Ocean. Their existence in the countries of South Asia and beyond is largely the result of an eastern movement of slaves from Africa across the Indian Ocean by colonial powers to fuel their expansion east. These eastern slave trade routes are of far greater antiquity to that of the Atlantic but far less documented and the project aims to highlight this tragic and little known history through the lives of their descendants, who still suffer from discrimination and poverty today yet are proud of their African heritage. 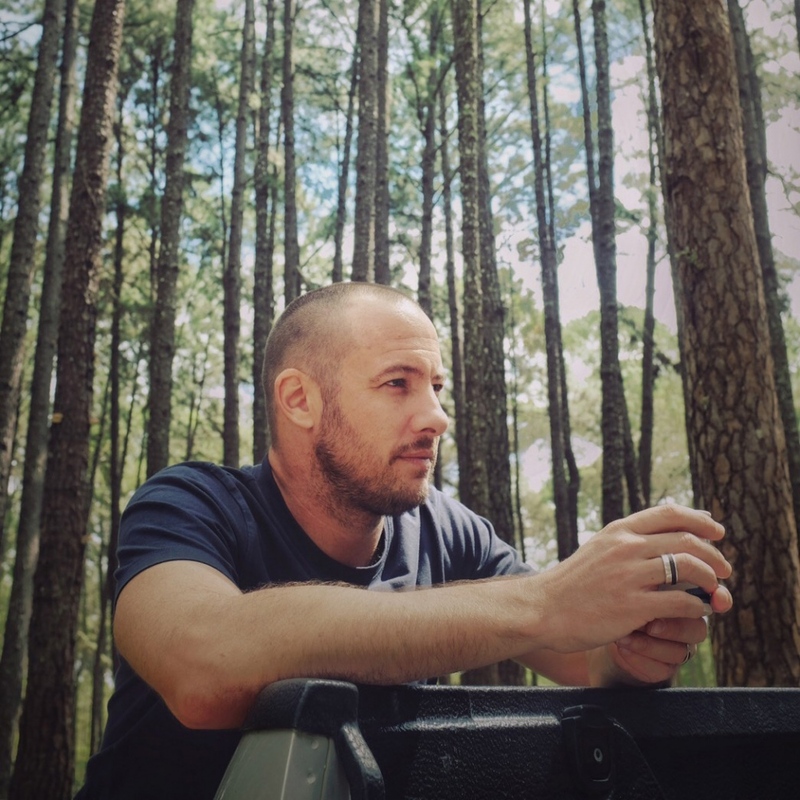 Using this grant I will continue my coverage of the tiny and fragile community that lives on Sri Lanka. Thank you to South Asian Journalists Association (SAJA) for having faith in my project and Redux Pictures for helping during the application stages. If you would like to see images from my first visit to this community you can here www.lukeduggleby.com.